Exhibiting and events provide a platform to launch new products and generate immediate feedback. 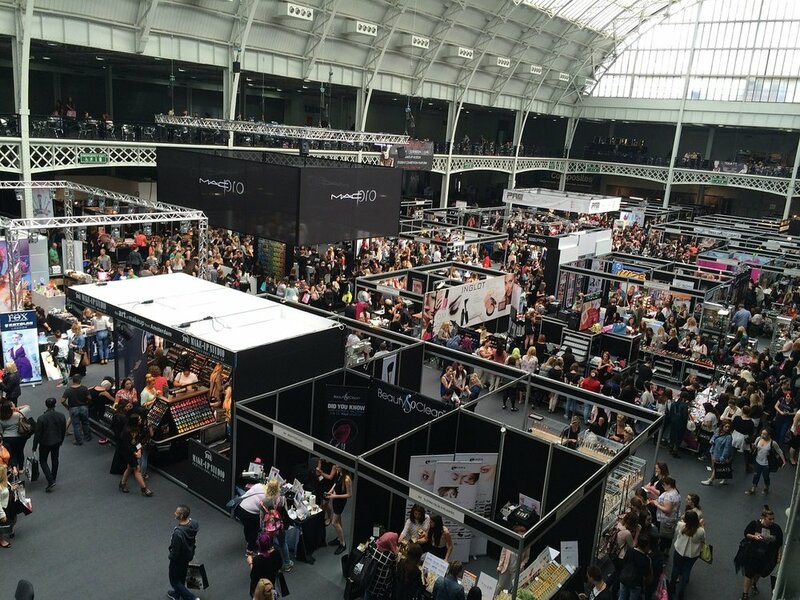 Industry trade shows allows communication with multiple audiences and provides an opportunity to strengthen relationships with existing customers. In this week’s episode of “The Brand Ambassadors” Sarah Linder, assistant director of sales for Alliance Nationwide Exposition and Rachel O’Sullivan, event and trade show manager from Vox Optima will talk with Merritt and Gary about the best practices for exhibiting and how to capitalize on your exhibits and make them work for you. Rachel O'Sullivan has been the director, Western Region of Vox Optima since 2008. Originally from a small town in Idaho, she joined the Navy in 1985 and became a Navy journalist and mass communication specialist. After an array of interesting Navy assignments and travel, she transitioned to the Navy Reserve and started her own event planning and professional party decorating business, which she later sold. She then worked for a large defense contractor as a marketing and corporate communications manager. While recalled to active duty in 2007, she met several Vox Optima employees, and decided working for a woman-owned, disabled veteran owned business would be an interesting and fun challenge that would open the door to more exciting and meaningful work. She lives in Oceanside, Calif. You can reach Rachel via email, Twitter, Facebook and Instagram. Sarah Linder has more than 20 years of progressive trade show and event experience. She began her career at Freeman where she was promoted through various departments, including Exhibitor Services and Sales. Sarah served as the Director of Exhibitor Sales for more than 5 years before leaving Freeman to join Alliance. Sarah is a results-oriented professional with diverse account management and production experience in the convention and face-to-face marketing sectors of the trade show industry. 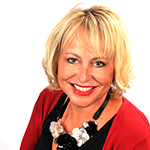 She is known for her strong attention to detail and her consultative approach with her clients. She has supervised and strategically executed all stages of convention and trade show logistics with emphasis on efficiency and cost control measures. Sarah collaborates with internal and external clients to develop trade shows, custom exhibits and corporate event solutions for corporate and non-profit entities. Sarah is Customer Service Certified and has been with Alliance since 2011. Sarah can be reached via email at Slinder@Alliance-Exposition.com.